As you watch, use the code 'TOUCHDOWN' for $10 off your first order of $15 or more from Grubhub. Would you like to play in a future Muthead tournament? The first step is to let us know who you are. Fill out this form to be considered for future competitions. Last week, Oreo competed in his first ever FNF and won the whole thing! Take a look at the bracket and let us know if you think he can repeat as champion. 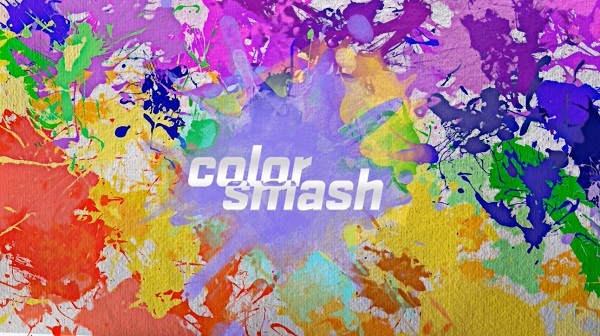 To see more about the Color Smash Program and how it works, check out our original article here. What do you think of these Offense Color Smash players? 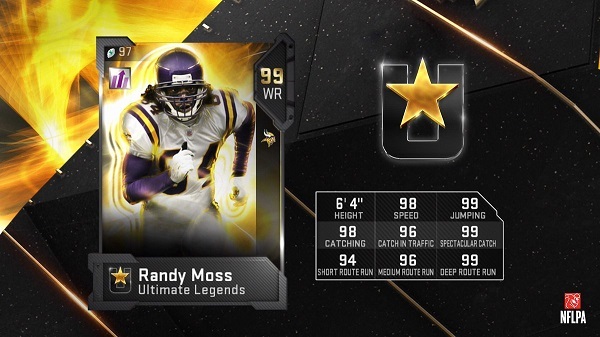 What do you think of this week's new Ultimate Legends? 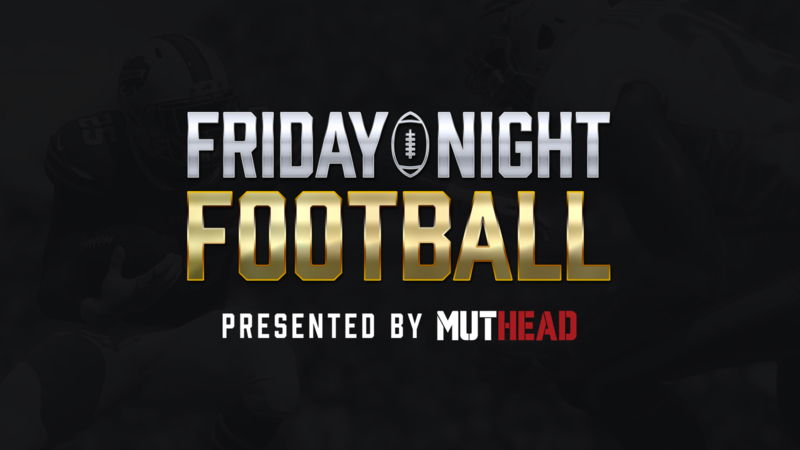 We're also hosting a special Community Edition of Friday Night Football tomorrow night (Saturday 4/13)! Tune in tomorrow at 8PM ET on Twitch to watch as Muthead community members like yourself compete against one another for their chance at the same $1,000 grand prize that the pros play for. Take a look at the bracket and let us know who your early favorite is to win it all! There are 20 Color Smash Solos (so far). Completing these solos will earn 7,950 coins and a random Tier 1 Egg. You will also earn a few Draft Picks for every completed solo. J.J. Watt Color Smash Master - Turn in all 4x Color Smash Heroes to earn J.J. Watt. All 4x Color Smash Heroes will be returned to you as NAT. Derwin James Hero - Turn in 3 specific Color Smash Elites to earn this item. Bradley Chubb Hero - Turn in 3 specific Color Smash Elites to earn this item. Aqib Talib Hero - Turn in 3 specific Color Smash Elites to earn this item. Myles Jack Hero - Turn in 3 specific Color Smash Elites to earn this item. Prince Amukamara Elite - Turn in 3 Red and 3 Blue Color Smash players to earn this item. Marcus Williams Elite - Turn in 3 Red and 3 Green Color Smash players to earn this item. Eric Kendricks Elite - Turn in 3 Red and 3 Yello Color Smash players to earn this item. Michael Bennett Elite - Turn in 3 Green and 3 Blue Color Smash players to earn this item. Larry Ogunjobi Elite - Turn in 3 Yellow and 3 Blue Color Smash players to earn this item. Takkarist Mckinley Elite - Turn in 3 Green and 3 Yellow Color Smash players to earn this item. There is also a Tye Dye Master set that doesn't unlock until April 16th. Eggs can be collected from completing Objectives, Solos, and Sets. They will hatch on Sunday, April 21st. The higher the tier, the better the reward. You can also quicksell eggs instead of waiting for them to hatch. Quickselling eggs will yield Draft Picks. What do you think of the Color Smash Program so far?